Get ready to shake and move, there’s plenty going on to keep you dancing through the week. I’ve brought back the Party Patrol where I select the events to be at and be seen! 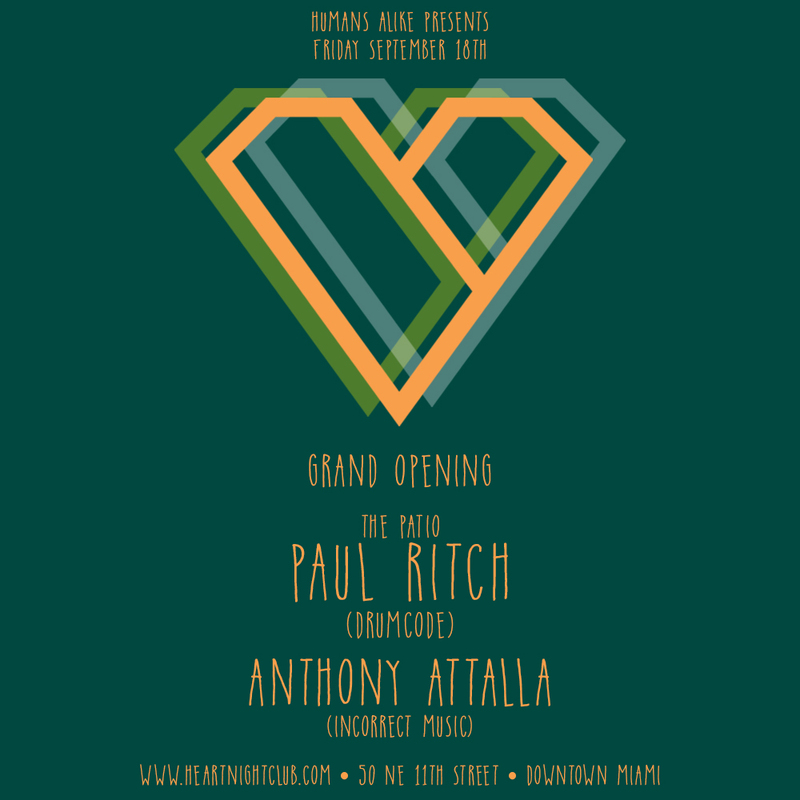 Miami’s newest nightclub hosts their Grand Opening of Heart with Paul Ritch and Anthony Attalla. For tickets click here. This Friday night, Haven Lounge hosts a special night that mixes art and media. 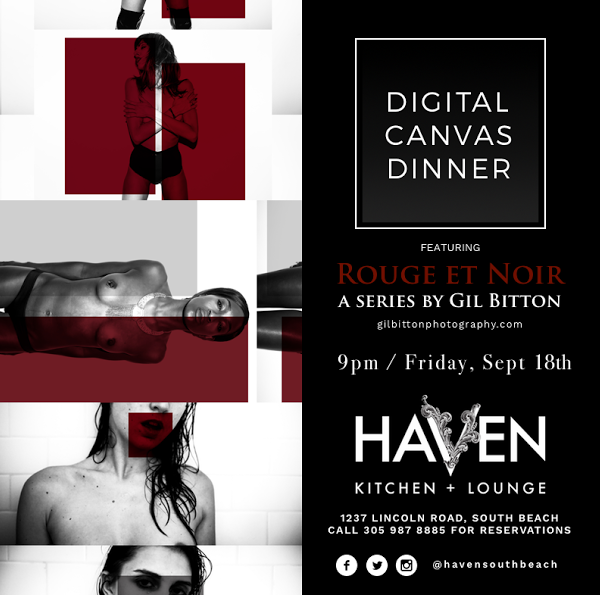 “Rouge et Noir” is a series of photographs by Miami-based Photographer/Musician Gil Bitton that depicts a light sensual Erotica in Monochrome with a splash of Rouge to signify Love, Desire, Longing Passion and Art. Julian Ingrosso returns to Swim Club Saturdays alongside Miami’s own DJ YSL. The sexiest pool party on the beach continues with champagne showers, beautiful people, and non-stop music! Get your tickets here. It all starts at 11am!